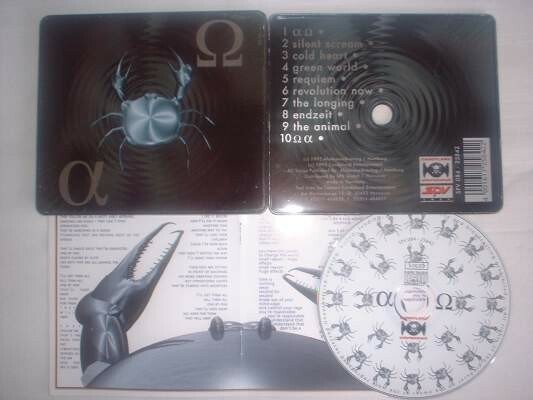 Project Pitchfork - Alpha Omega CD BOX RARE ! CD-Steel Box, Lim1000, 12 page color songbook, RARE!!! DELETED in Europe since February 2008! Originally released on the band’s band’s own CANDYLAND label in 1995. This is essential to any Pitchfork collector. Great sound-scapes like Green World and anthems like Requiem, Silent Scream, and The Longing. Mid-tempo industrial would best describe the sound of this album. This cd is pretty much the middle ground in terms of Project Pitchfork's musical collection as well, although both extremes are covered. This is a slower album, but not weak. The songs are airy and dreamy. Another true Pitchfork CLASSIC! 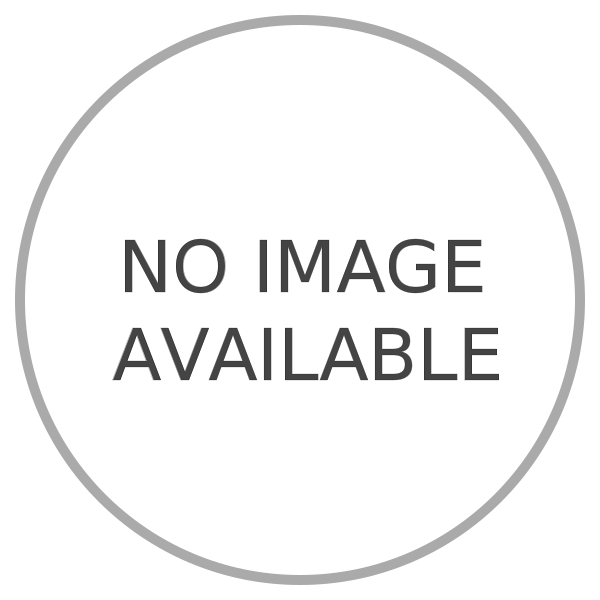 Customer evaluation for "Project Pitchfork - Alpha Omega CD BOX RARE !"